What is the Influence of Advertising on Your Children? The influence of advertising on our lives, for both children and adults, has changed over the years. In the early days, advertising for toys and other products for children targeted parents and their message was direct. Today, however, things have changed. Marketing messages are more sophisticated, more pervasive, and are aimed directly at "hooking" kids at a very early age. Learn more about how advertising has changed over the years; its target, the subtle messages, its prevalence, and pervasiveness. Find out about the influence of advertising on children and what you can do to counteract or avoid it by reading more here in this article. There have always been advertisers who market to children. Clearly, products such as toys and sugary cereals have been around since before our grandparents were small. Just as today, those who made such products developed ad campaigns to promote them to an interested audience. Many years ago, however, it was a bit easier to recognize what was an advertisement and what wasn't. In addition, advertisements were limited to displays in a store, a newspaper ad, or a brief spot on TV or radio. Some merchandising was creeping in during the 60's with Beatles lunchboxes and similar items. Today, however, celebrities, movies, books, and more spawn a myriad of additional products which are, in reality, ads The influence of advertising is increasingly far-reaching. Today, ads are much more pervasive and less recognizable as a sales pitch. 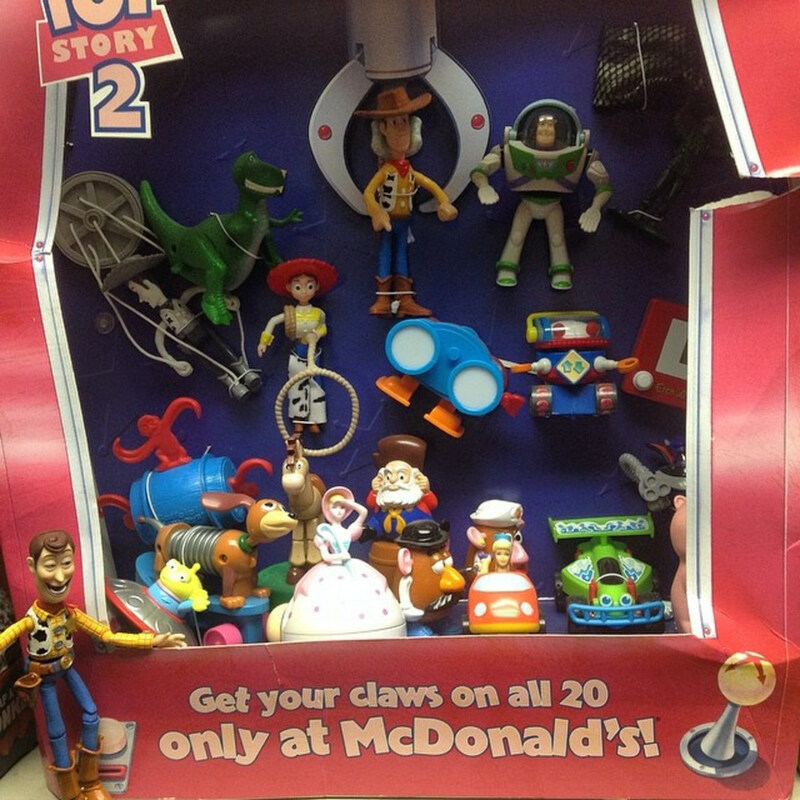 For instance, while eating at a favorite child-oriented fast food restaurant, a child may receive a toy. That toy may also be tied to a movie, a cartoon, a video game, or to a website that offers additional games, toys, and related products. Books, clothing, accessory items, backpacks, cell phones, scooters and more are all tied to the same theme. There are a seemingly limitless number of products that are then presented to the child. These ads for children, just as those targeted toward adults, create a need where none existed previously. They also hook children, and subsequently their parents, into an endless loop of buying more and more products. Advertising is no longer limited to store displays, radio and TV commercials, and newspaper ads. Some children's literature is developed for the primary purpose of marketing. Movies, cartoons, video games, and more are also developed for the purpose of marketing additional products. Some schools even allow advertising on books, educational posters, on the sides of buses, and more just as stadiums, parks, contests, and so forth bear the names of businesses who sponsor them to increase their exposure to the public. As we are bombarded with ads from every direction, even as adults these games, movies, children's meals, websites etc. are seldom recognized as the mere marketing methods that they are. With increased prevalence and subtlety, the influence of advertising has grown enormously. Advertising is everywhere: It's on TV, online, in games, cartoons, on clothing, food products, toys, and in schools. 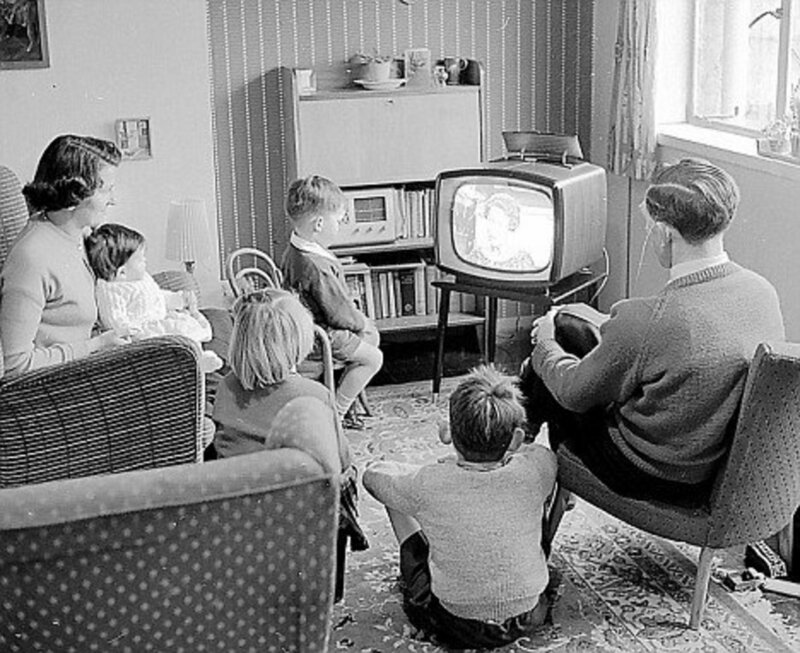 Children today watch far more television than children did in the early days of TV. In addition, they are online (via computer or smartphone) where advertising is prevalent as well. The influence of advertising has permeated much of what our children do and see. 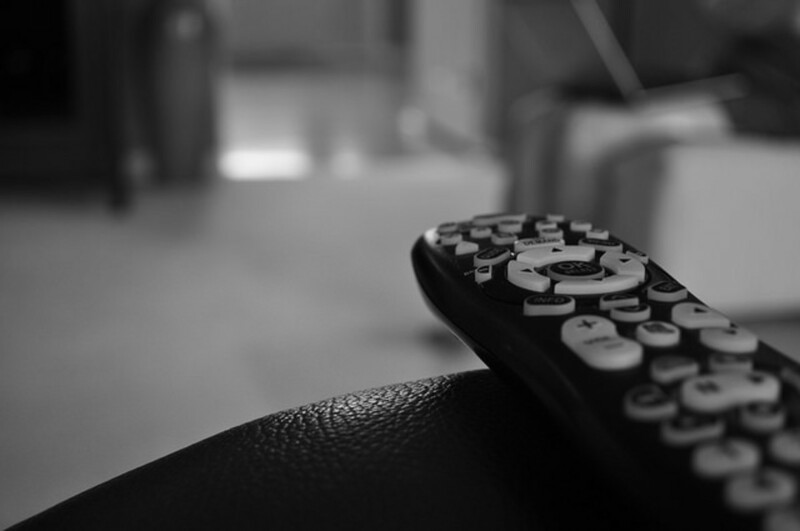 Some experts indicate that the average American child views over 40,000 television commercials each year. This doesn't even cover some of the more subtle advertising such as the use of specific products in the shows that kids watch. More and more children spend time online as well. This Marketing to Children paper discusses the fact that marketers are targeting children as young as 4 years old via the internet, often with the parents being unaware. Most social media is used by marketers as another selling and brand loyalty development tool. As kids get a bit older and use social media they may begin to follow celebrities, YouTubers, and so forth who are often promoting a product. The social media platform itself will often gather data regarding your child's activity and sell it to businesses to help them market their products to your child. Clearly, many parents have concerns about the amount of marketing and the pervasiveness of advertising messages directed toward children. However, there is another disturbing trend that has emerged in the past decade or two; the promotion of "adult type" products to children. Vehicle manufacturers, for instance, know that children influence what parents buy but even more importantly, they know that if they can "hook" a child on their brand name while young, they may have a customer for life. Whether it's the Porshe ad that shows the grade school boy recognizing the car as the epitome of "cool" and success, or the Chevy that wins the NASCAR championship; these brands are sealed into a child's mind at a young age. The dolls that little girls play with may promote brand name makeup, board games may make use of a specific credit card, and an HO racetrack often includes a specific brand of car. All of these promotions are paid for by manufacturers and serve a very specific purpose. These messages often have the effect of making kids consumers of such products at an increasingly early age and assures that they develop their brand loyalty earlier. Online marketing is even more pervasive and persuasive than television and print as it is less obvious to kids. Is Advertising Really That Influential? There are a number of studies that support the idea that advertising is particularly effective with children due to the fact they don't have the same critical thinking/ judgment as an adult. This brief from the APA highlights this thought and discusses how such advertising can lead children to unhealthy food and lifestyle choices. Advertising has also been shown to greatly influence a child's body image and sexual development. This National Institutes of Health article covers many of the related issues. Children today often feel the influence of advertising's subtle messages more strongly than those provided by schools and even parents. Certainly, many child development specialists have argued that advertising has taken a disastrous turn as far as the welfare of children. This letter from a group of psychologists expresses their concern regarding the use of psychology in the marketing of products to children. It indicates that such knowledge is now often used in designing ad campaigns to the detriment of children. This more recent APA task force (American Psychology Association) has also called for restrictions based on such concerns. It appears that the professionals who deal with child development have grown increasingly concerned about the influence of advertising. From having a huge influence on food choices and related lifelong health risks to promoting a life focused on consumerism and the resulting dissatisfaction, advertising has the ability to have a very negative influence on our children. Cradle to the grave marketing hooks kids into a consumerism focused lifestyle and creates brand loyalty from an early age. Do You Think Advertising to Kids Has Gone Too Far? Yes, we are raising kids who are destined to be slaves to consumerism! No, advertising is part of life and kids will figure it out with a little help. There are a number of things that you as a parent can do to reduce the influence of advertising on your kids. Restrict television viewing time and time spent on the internet. Get your kids involved in other activities. Become informed through the various websites and articles referenced on this page. Educate your kids to be more media savvy and to critically think about the purpose of many media messages. This CNN article provides tips. Get involved. Learn more below about an organization that works to provide an environment free from excessive advertising. If you want to reduce some of the tracking businesses/websites can do when you or your children are online, this FTC article can help you take the necessary steps. Restricting access for young kids and educating your children to recognize advertising and its purpose are steps parents can take to combat the flood of ads. Concerned parents are obviously the first defense in counteracting the influence of advertising. Educating children and restricting access are great first steps. However, for those who want to do more, there are resources available to allow such individuals to become more involved in efforts to influence advertisers and government regulators. "a national coalition of health care professionals, educators, advocacy groups, parents, and individuals who care about children. Headquartered at the Judge Baker Children's Center in Boston, CCFC is the only national organization devoted to limiting the impact of commercial culture on children. CCFC's staff and Steering Committee are activists, authors, and leading experts on the impact of media and marketing on children. Most of us are also parents. What is the Best Way to Deal with the Problem of the Influence of Advertising on Kids? Parents have to educate their kids. Advertising shouldn't be allowed in schools. Advertising on websites directed toward kids under 12 should be banned. Games and Toys shouldn't include any brand names. Advertising directed toward children under 8 years of age should be banned in general. Whatever we do, we DON'T need more regulation. The Influence of Advertising: Was this page helpful? Let us know! Just eliminate CableTV from your home to control what your kids watch. DVDs are great options for entertainment and educational visual content. Because what on Earth would a child need to learn through advertisements? The parents have to educate their kids more or more and more or businesses are going to take advantage. Regulations will never completely stop them targeting the younger generation, we need to educate better. Great lens good information! Advertising to kids is disgusting anyway... This up it to scary. Last week my 11 year old grandson was a victim of what I consider to be an economic predator. and called in.on the toll free number on the screen. Now starts the nasty part: The robot asks a question: Are you 18 or over? 19.99 plus Shipping and handling plus the 15 dollars paid to UPS ground. When the package arrived the items were things I could buy at a discount store for $12.00 for my boys. waiting four to six weeks. to order a product advertised on channels that have a child audience. Please email me a brief story of what happened and your contact information. When I get a hundred people we will take action. Really a good issue taken up here. It's good for parents to know the adverse influences of ads in their kids life. Yes, it is an important issue to highlight. Super good job of alerting readers to the hazards of contemporary advertising. yes it was very helpful to me as a student, working on my project was much easier after goin through the entire page... the video interviews were just to the point...... it has really helped a lot, and just makes me realize how are the kids of today getting influenced by the media... thankx a lot..
advertersers must not target kids for the promotion of their products they must target the parents and let them realize via their advertisement that Why their products are good for their children! Parents must monitor their childs viewing habits. 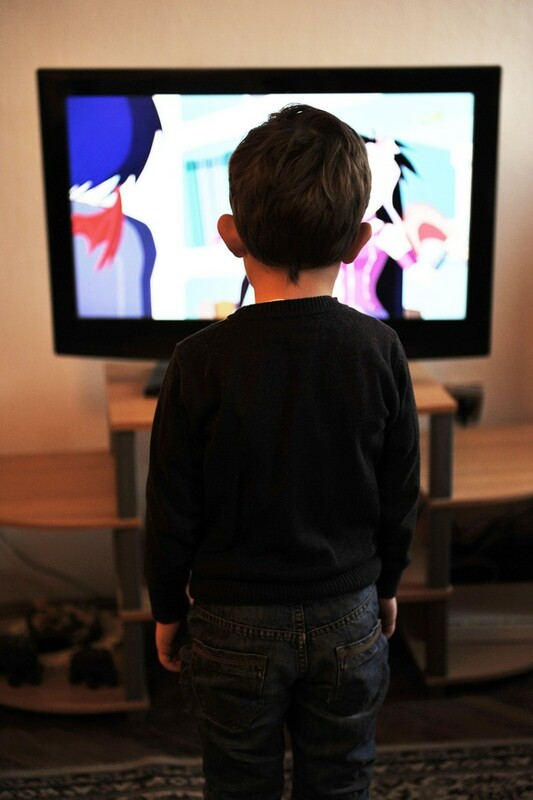 Using the "parental controls" available on TV's and Computers can help parents edit the content their child watch and view online. 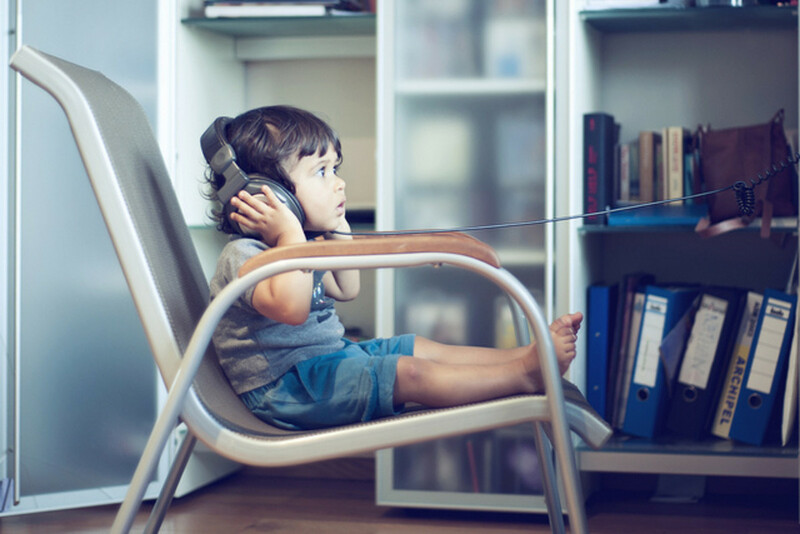 Being actively involved with a childs viewing habits and not using the media to be our "babysitters" will have a positive effect on our childrens growth and development. thank you for this website. it helped me a lot to finish my research paper and this is exactly about my topic. thanks again. Thank you very much for this great article! Now that I have to make an essay of advertising, this was really helpful! @anonymous: lexi, wgy aren't your parents regualting your screen time, and i don't your that "thick", remember, its not the size, its how you use it. Great information. Again, it is very useful. Very helpful lens. Thanks for sharing. A very insightful look at advertising and how it targets the youngest members of our society. Advertisers are well aware of the ways in which to hook kids, e.g. into having to complete a set of toys. this is so stupid! i am a child and i have tons of common sense. Do you really think your children are that thick? And if they are, then they should have to make a mistake and learn it themselves. Lots of advertising have very bad influence on our children and even led them into trap. A lot of great information on the influence of advertising - especially to our children. That YouTube, The Corporation, is just plain scary. Even scarier than the indoctrination of our children to buy specific products is the never-ending push by all media sources to influence the moral values of our children. Well done. Thank you for sharing. I think that educating kids about advertising is a good start to dealing with the problem, but we also need to protect our children from problems like obesity linked to advertising. Very interesting article, and it certainly rings true to our culture. Great job pointing it out and taking a stand. I believe this is the decade for advertising and marketing . Last decade was for selling but this decade is different. I have quite an interest in advertising collectibles, It has been pretty amazing seeing the changes in advertising over the past 50 years. Great lens, thanks for the insight. Yes very helpful in understanding how repetitive advertising brain washes kids, but advertising should not be banned of course as it does provide information about the product and allow parents and kids to distinguish products too. Advertising can allow parents to make educated decisions for their children, after all they are the buyers. Yes. I was watching something online the other day and that nauseating golden wheat beer commercial came on. My 6 year old looked at me and said, "Mummy, are YOU going to buy beer?!" (we don't drink in our house) - he thought that because it was on TV that we were necessarily going to get it. Advertising has a HUGE influence on children. I've lensrolled your lens to further the "Is TV Bad" debate on my lens Using "Marbelous Behavior" to Limit Screen Time. Very insightful and helpful for my uni assessment. The Childrens and Parenting Group that this lens belonged to has survived all the recent changes on Squidoo and is now a Lensography. This lens is now featured at Children and Parenting HQ. And of course this visit gives me the chance to Bless this excellent lens. advertising is very invasive. it is extemely influential on all age groups. the extent of research, budget, and political weight make it impposible to combat. it is the major tool of industry and government. even being aware of it's huge influence on our lives is not enough for the above average educated not to almost completely be mesmerized by the majority of the countless bombardment. it creates greed, envy and anger. i love radio tv and movies, but it extremely hard to do so. [in reply to Beas] This was OKAY. I'm doing an essay on media's influence so i need as much info as possible. Aren't we all already slaves to consumerism? But yes, the influence is getting bigger and stronger and kids should be made aware of this as soon as possible. I do believe our kids (or maybe grandkids) will eventually break from these chains and evoke a countermovement. "The things you own end up owning you" Tyler Durden"
Great lens on a subject that really interests me. Gosh, I wonder about the effects of advertising on adults? I know there are some commercials which literally drive me NUTS -- for example, that Burger King with the plastic head. I hate those commercials! I think modern advertising paradoxically is a lot more aggressive and at the same time also more subtle than it used to be; actually in how it targets adults as well as children. Although I think most countries don't allow subliminal messages in ads, the use of psychological techniques and 'hypnotic' language patterns has probably increased. I think it would be useful to ban ads aimed at under-5s; and for schools to routinely teach kids about how ads are made, and why they can be so persuasive, so children are able to 'mentally' defend themselves against the almost constant barrage. Advertisments not only influence kids but also make them obese and weak in studies. It is not the kids' fault it's the advertisings' fault that they influence kids to make money. Very interesting read, for sure. Well done. 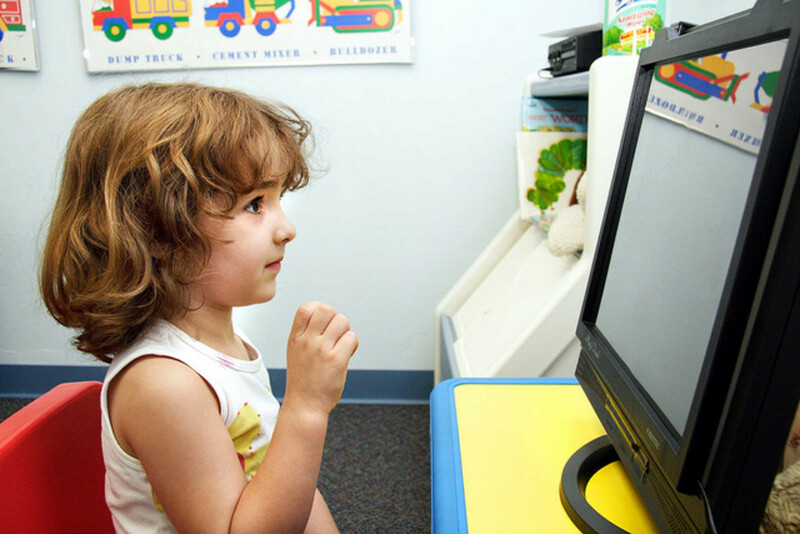 "Learn more about the methods employed by advertisers to reach your children. Become informed through the various websites and articles referenced on this page." No harm meant, but this is how advertisement spreads, the core theme carrying the message that "what we serve is helpful". It is true in your case. But is not the same in case of many other companies. Once again, thanks for this article. It is true that advertising has ite subtle messages embedded that influence children the most in terms of their world views as they grow into adults. Just revisiting lenses in the Children and Parenting Group to say how proud I am of the quality of lenses in the Group and that I am so glad this is one of them. You have been Blessed by an Angel! You're exactly right. While we all might be numb for the most part to advertising, kids are much more vulnerable to it. They aren't quite so numb to it, and the marketing is a lot more aggressive nowadays. It's no coincidence that kids are much concerned about they way they look and dress at a much, much younger age today. Great work, I''m lensrolling this to my free advertising lens (which points out that traditional advertising doesn't really work in the modern age.). Advertisers know what they're doing. They draw us in. It’s worrisome. Adults and kids alike are influenced by advertisements way too much. I do think that it is important to restrict what our children watch on TV. There are excellent programs out there and I use television to educate them as well as entertain. I am teaching them to recognize when they are being 'influenced' too - as much as you can ever do that anyway! We tend to watch DVD's rather than live TV. Excellent lens. 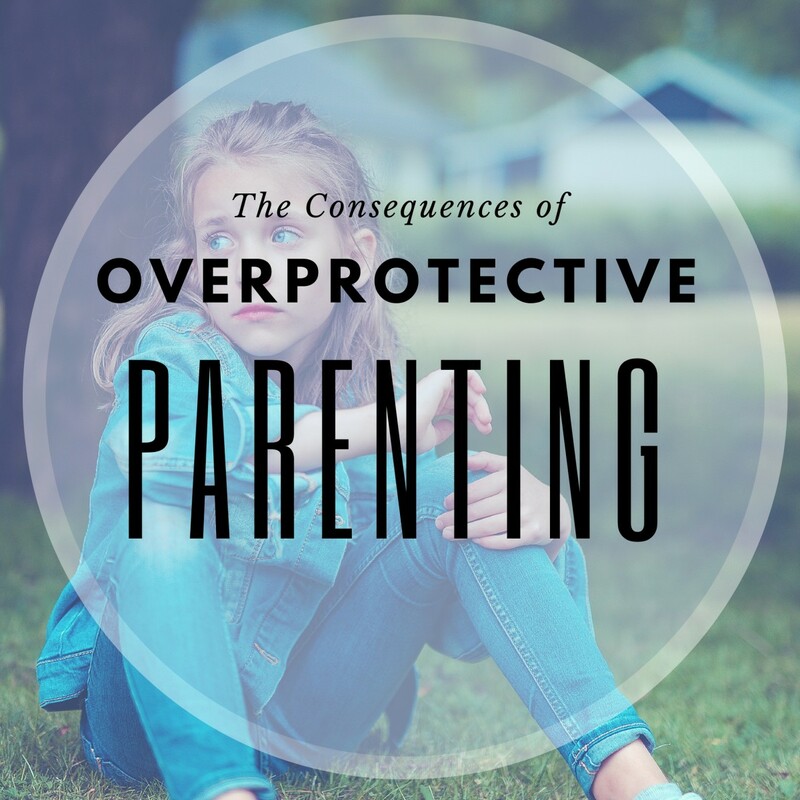 As a parent, I think it all comes down to what the parents teach. Super lens Mulberry. I hope you will submit it to the Children and Parenting group. Wonderful lens! Must Tweet it! Thank you! Great resource! Couldn't agree with you more and it's particularly true with music. I call it propoganda, rather than advertising. Great lens. A hearty SquidAngel Blessing for this important page. We're being brainwashed without noticing it. Thanks for pointing out some of these things, mulberry! If I had children, I would certainly try to limit their exposure to advertising. Great way to raise awareness! Interesting topic. In fact we are much more influenced by advertising than we might think. We are influenced by advertising more than we know. Interesting lens. Excellent lens. I can remember 20 years ago, my nephew, then 4 heard his mother say "heartbeat" and he said "Heartbeat of America, Chevy" So even then, advertising had an effect!